Written by: admin on April 2, 2014. In 2003, three philanthropic friends, Dr. Herman Hunzinger, Aster Dables, and David Schine, traveled to Ethiopia with no definite plans. Little did they know that they would be significantly impacted by the high number of street children dying from the AIDS epidemic. 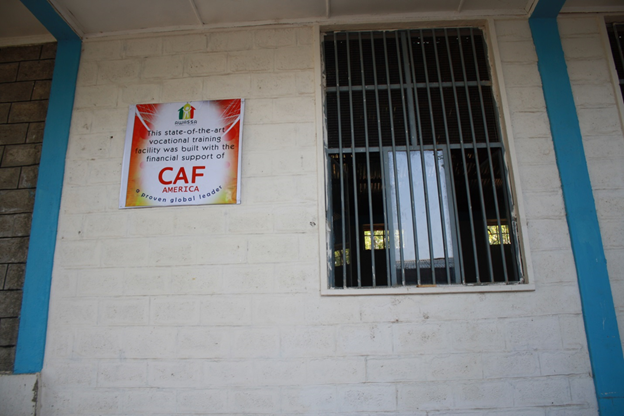 They felt a huge need to do something; thus, The Hawassa Children’s Center was built. Hawassa (also spelled Awasa or Awassa) is a city in Ethiopia on the shores of Lake Awasa in the Great Rift Valley, located 275 kilometers south of Addis Ababa. Although they are separate entities on the same campus, Hawassa Children’s Center and the Vocational Training College share a similar mission. 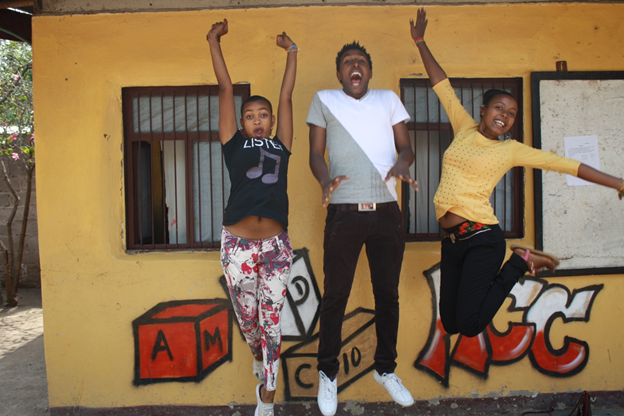 Their shared goal is to encourage the youth of Hawassa to envision a brighter future for themselves despite the struggles of everyday life. Hawassa Children’s Center is dedicated to providing care and support for orphans and vulnerable children of Hawassa who are primarily affected by HIV/AIDS. Hawassa Vocational Training Center offers professional skills to underprivileged youth in the fields of metal, electricity, wood, plumbing, and computer & solar technology. Girma Melesse was assigned head position at the orphanage and since then has held the valuable role of father to many children in need. Shortly after, the vocational training school began as a way to address the needs of the older orphans who were planning for their futures. These children needed basic vocational training to be employable by society. As of 2013, The Vocational Training Center is now accredited from the government as an official college, not just a training center. Unconditional love and support for the children drive the efforts each and every day at Hawassa. Take for example 12 year old Jabril. Fragile and sick, Jabril and his sister, Sentina, entered into Hawassa Children’s Center many years ago. Jabril tested negative to HIV, but unfortunately, Sentina tested positive. Suddenly, Jabril lost both his sister, Sentina, and his parents; he was overcome with grief. Yet, with the support and love of Hawassa Children’s Center, he overcame all odds to be accepted into Jimma University, where he recently graduated at the top of his class. One of the biggest challenges Hawassa is currently facing is the high demand for enrollment into the center. Currently there are 1,200 orphans in need of placement on the government waiting list. 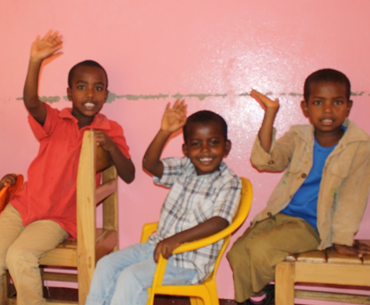 Despite the desire to provide a home to every child, Hawassa is at its highest capacity and does not have the facilities, staff, and budget to enroll any more children. Photo provided by Hawassa Children’s Center.